What caused the increase in alarm notifications? Alarm sub-systems serve a crucial function in the daily operation of a production or management process. In a normal mode of operation, these systems provide operators a snapshot of the current health of the equipment and overall process performance. 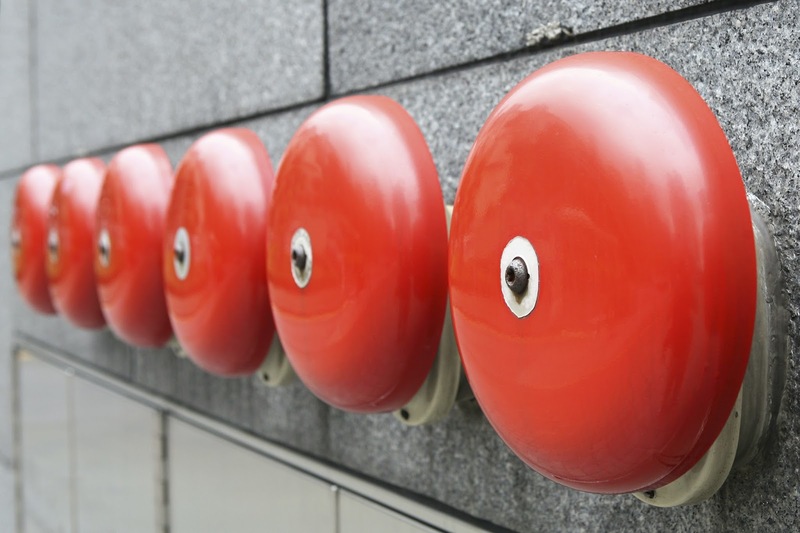 However, if alarms are not carefully monitored, a crucial event could be missed with potentially damaging consequences. These damages might be felt environmentally and economically, adversely affect equipment, and potentially endanger lives. Time-to-market is crucial for packaging machine builders due to the fast-paced nature of demand for packaging, changes in regulatory requirements, and rapidly developing technology. Reducing time to market is critical for the success of a packaging machine product line. Have you ever tried to research news about Wonderware by Schneider Electric and found that there is so much to sift through? And, have you noticed that there are new stories coming out everyday? 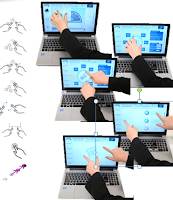 Are Gesture Based Inputs the Future of HMI and Embedded Machines? The human hand is a wonder of anatomy. It is capable of precise and fine control, with pressure and texture sensitivity unrivaled by the capabilities of modern robotics. That’s why touch-based interfaces are growing increasingly popular as technology races to capture and quantify the information gathered by gesture, pressure, and touch. Project Soli incorporates a new method for collecting data – radar. 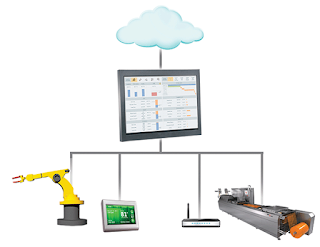 Automation and information systems represent a major investment for industrial businesses, both large and small. Long-term protection of that investment should be a significant consideration when selecting a partner and a system. The term “scalability” has been so overused in regard to industrial software systems that most users, integrators and decision makers are completely desensitized to its use. 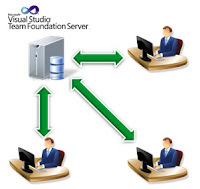 Those same individuals, however, care deeply about true scalability. Control room operators and system engineers fight their own battles on a daily basis to keep their plant operations in order. 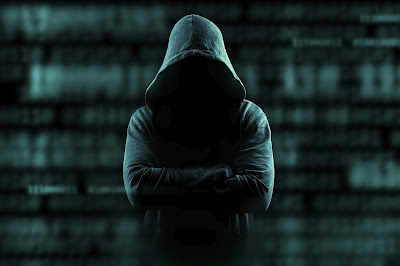 However, in many cases they do not have enough clarity and visibility into the problem areas of their SCADA alarm system. Nuisance alarm identification and elimination is one such area that deserves some serious attention. 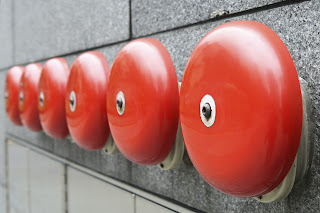 In this blog I will talk about the villains of your SCADA alarm system – nuisance alarms.